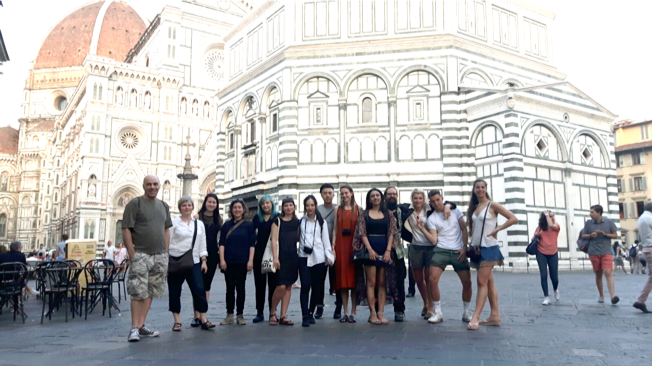 With the culmination of the academic year, students from the MA Art and Science course at Central Saint Martins visited Florence to explore the birthplace of Art and Science. The trip was a fascinating addition to the inter-disciplinary course comprised of students from diverse backgrounds. It seems that by the end of the week everyone had found an area of interest: from historical artefacts belonging to the notorious Medici to renowned Renaissance artworks, striking wax-work models to contemporary video art. In conjunction with the educational and cultural aspects, which supplemented our academic objectives, the beautiful weather coupled with one of the most undeniably beautiful cities allowed us to unwind after a hectic year. 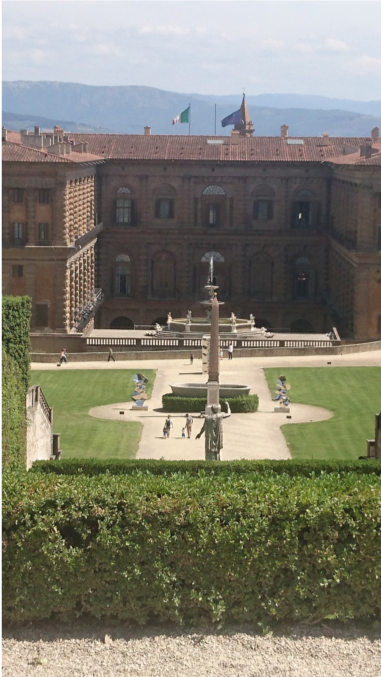 Our first day involved visiting the Accademia de belle Arti di Firenze (Florence Academy of Fine Arts). 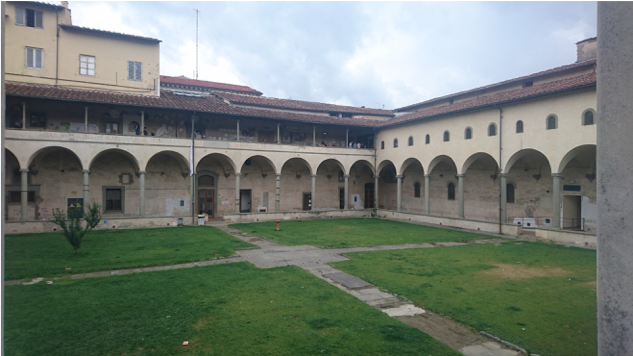 Our tutor, Roberta Ballestriero introduced us to her acquaintance who works at the Accademia. She took us to the library, which was full of Renaissance relics. In particular, we were fortunate enough to see the original manuscript of Andreas Vesalius’ de Humani Corporis Fabrica(1543). As Vesalius is often considered the forefather of human anatomy, seeing his work was fascinating. 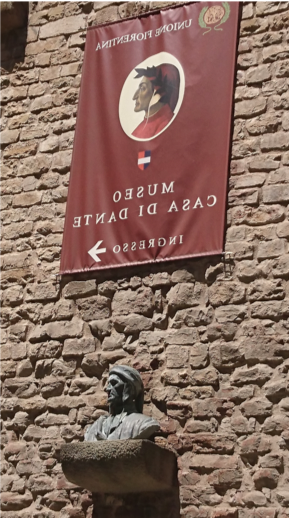 We also witnessed the anatomical illustrations of the German painter, Albert Durer during a visit to Florence in 1500’s. It was interesting to observe how both the scientist (Vesalius) and artist (Durer) approached the topic of the human body in different ways; Vesalius’ figures were expressive and intricate, whilst Durer predominantly explored physiological proportion and measurements. After this, we had the opportunity to meet students currently studying at the Accademia, as well as visit their studios. 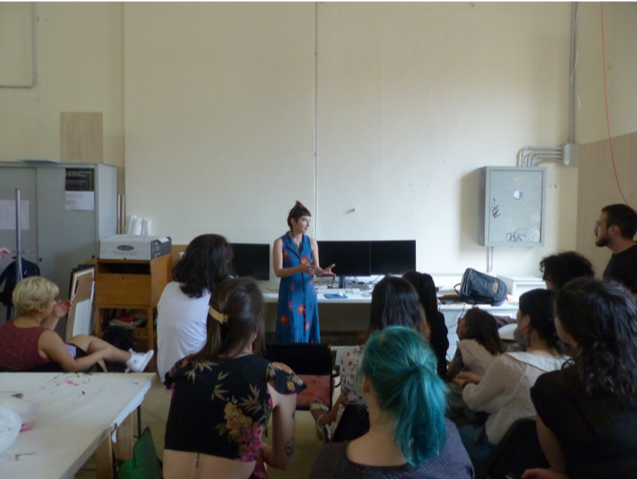 Some of the MAAS students gave presentations explaining their work also, in a sort of artistic and cultural exchange. It was interesting and engaging to learn about each other’s practices and projects. We had lunch with the students at their canteen and exchanged contact details for potential future collaborations. In the afternoon, we were lucky enough to partake in a life drawing class at the Academia. Some of us were quite rusty, nevertheless, this was a great experience. The next day, Roberta took us to the Museo de la Specola, where we continued the anatomical observations, however, this time, the artefacts were 3-dimensional and made in the 18thCentury rather than from the 16thCentury. The items in question were anatomical wax models with idiosyncratic expressions. They were in equal measures tantalisingly beautiful examples of human artistry and utterly grotesque corporeal representations. We found out that the museum was first opened in 1775 to the public rather than solely the elite, highlighting that it was rather progressive for its time. We were also curious as to why the wax has not melted or the colours faded since then. Roberta explained that the cool building keeps the models solid, whilst the pigments are strong, therefore wax is a durable material to use. The curator of the Natural History Museum also gave us a guided tour of the observatory, which offered a delightful view of Florence. We were shown an instrument that used the sunlight and a pinhole to measure the earth’s movement. For astrology lovers, there were also references to the zodiac signs all around the room. 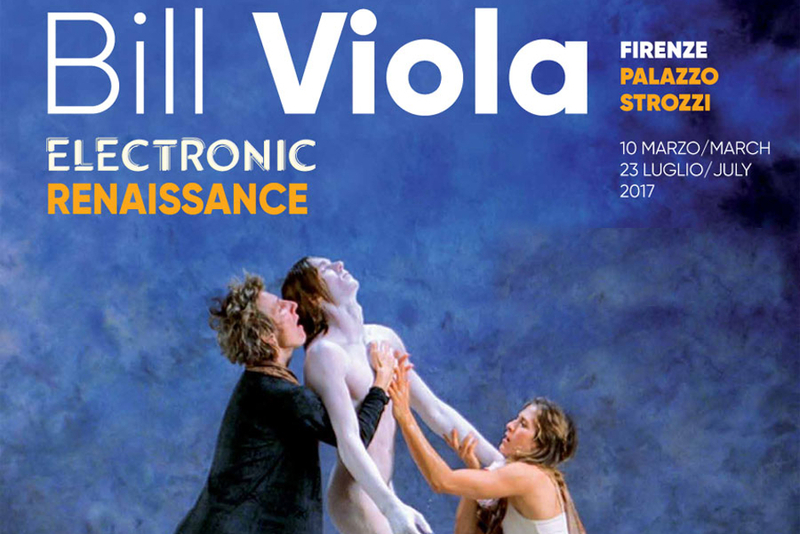 Another highlight was a visit to Bill Viola’s exhibition, Electronic Renaissanceat the Palazzo Strozzi. This involved remarkable interactions between Renaissance masterpieces and contemporary video art, amalgamating and appreciating fine art mediums on a universal and timeless scale. 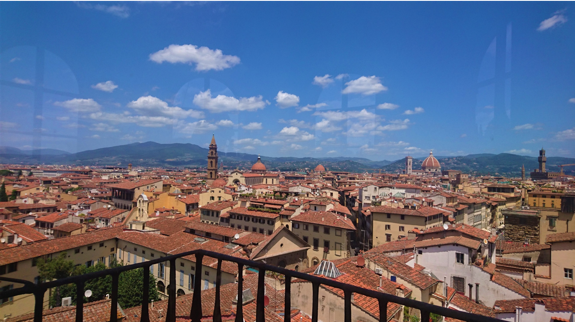 During our spare time, we did some sight-seeing, making the most of exploring Florence and learning about the extensive historical and cultural attributes of the city. 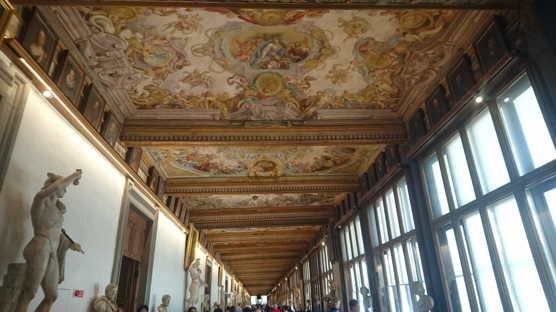 Some of us visited Michelangelo’s acclaimed David, the Duomo, the Medici Palace and Boboli gardens, Dante’s house and the Uffizi gallery, housing masterpieces like Botticelli’s Birth of Venusand Da Vinci’s Annunciation. Others preferred to delve into the contemporary art scene of Florence. 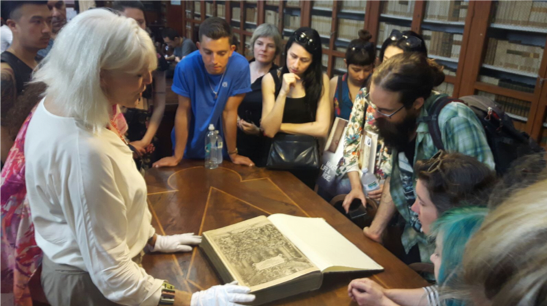 Overall, the trip to Florence was inspiring and insightful, enlightening us about the origins of Art and Science as disciplines, along with how they have evolved since the Renaissance days.